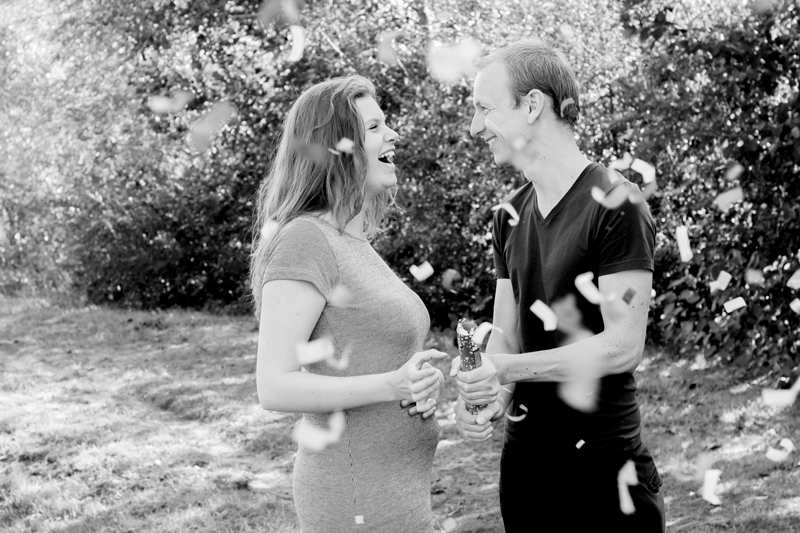 A few weeks ago I’ve photographed my beautiful pregnant niece Sharon and her boyfriend Roy. 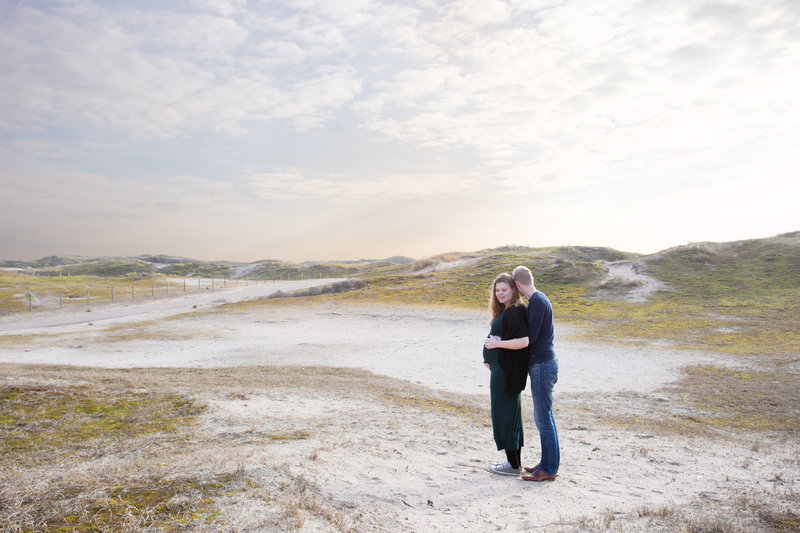 We did a natural shoot at a beautiful location. I even kept the editing minimalistic (which is something unique for my work), so embrace these pure shots. 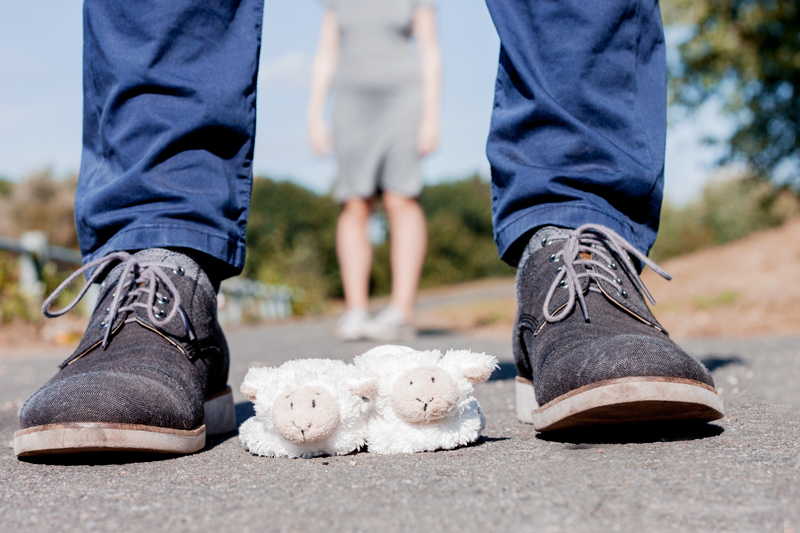 In 2016 we already did a gender reveal shoot… will it be a boy or a girl? Cheesy I know…. but that’s what I like about it! 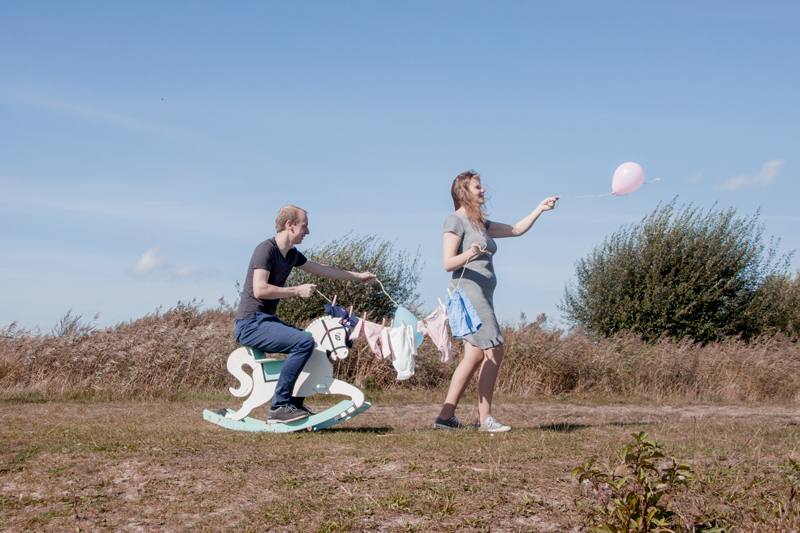 We gave the shoot a huge ‘fun’ fact with some personal stuff like the rocking horse, a confetti cannon, some baby clothes and ofcourse the pink and blue balloons.